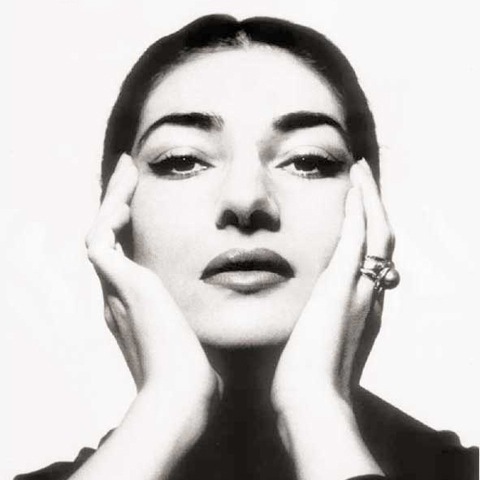 Today’s Google Doodle honors Maria Callas. She would have been 90 today. My grandmother loved Maria’s voice. Ever since she passed, I’ve been more interested in opera to be closer to her. For you, Grandma.